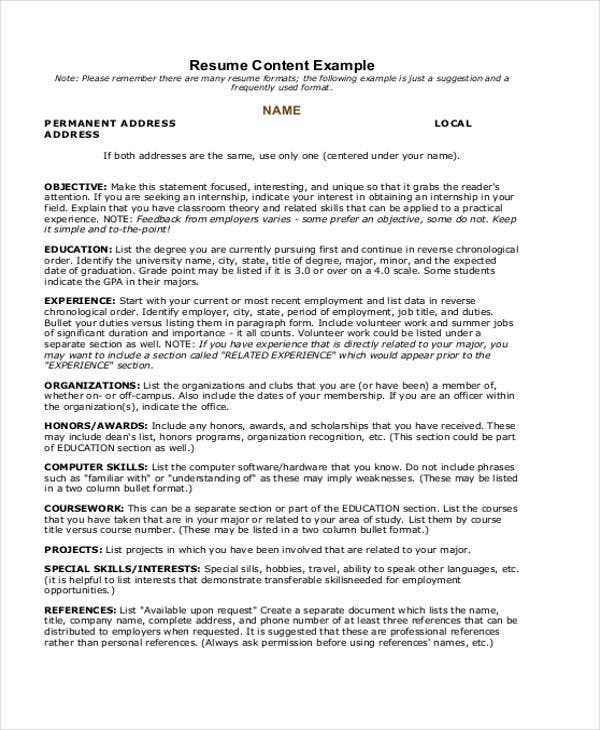 Summer job resumes are used by people who would like to be hired for a job during vacation, or in most countries, during summertime. Summer jobs only last for a couple of months as most people only apply to get additional income while they have time away from their regular schedules. 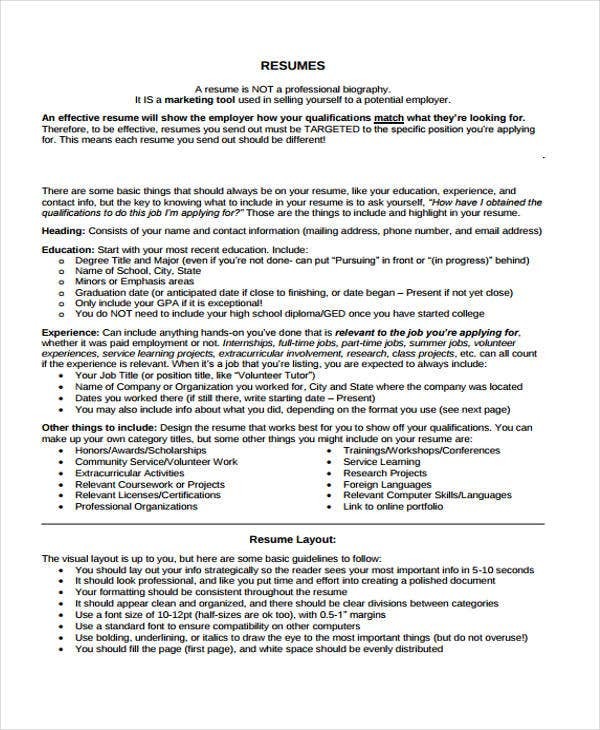 We have curated a number of summer job resume samples and templates in Word and portable document format (PDF). 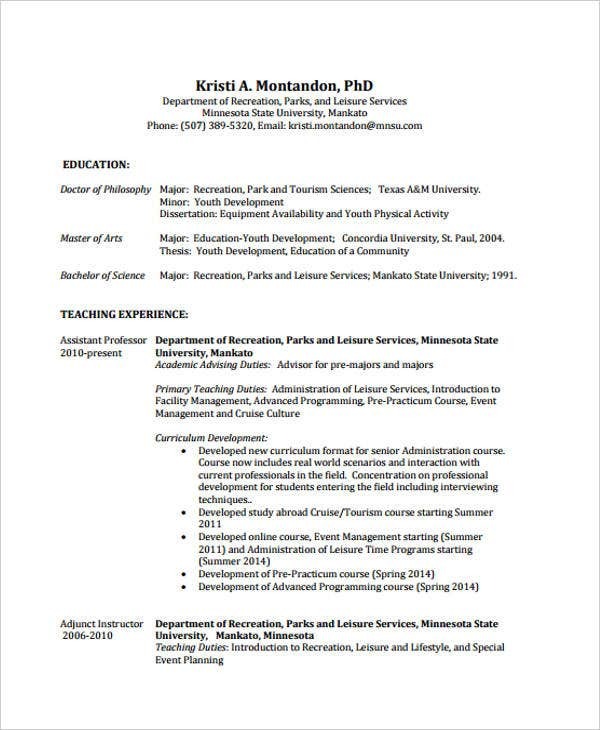 Be guided in creating your Resume Format and professional profile content by using our templates as references. 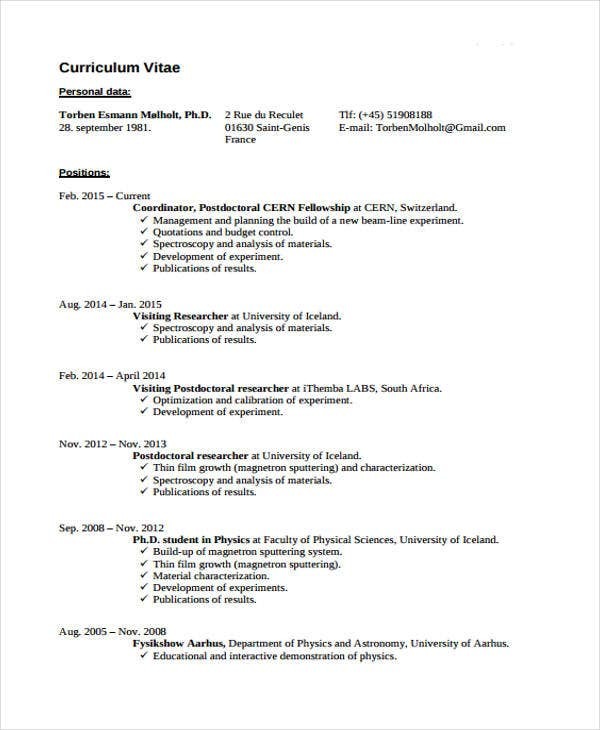 More so, we can also provide you with samples of Resume Objectives so you can create a striking opening statement in your summer job resume. 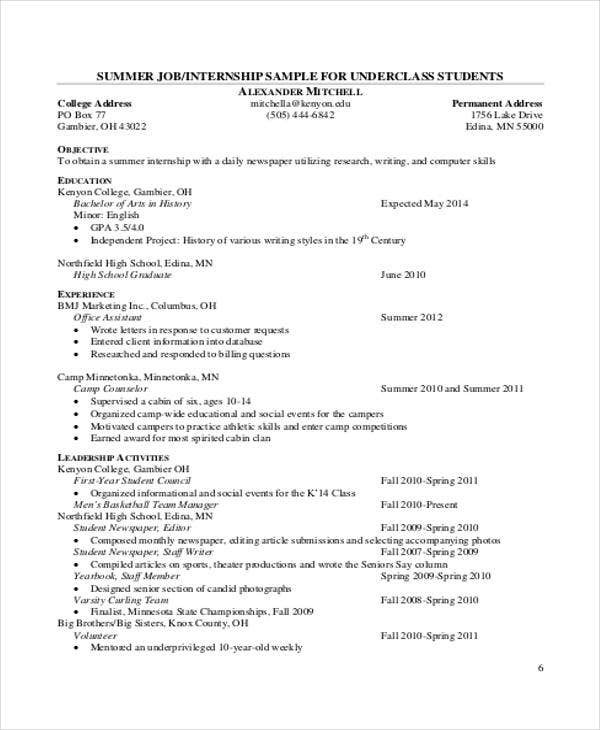 Even though summer jobs only last for a short period of time, you need to make sure that you will write an appealing resume so you can still be considered for an interview – putting into account all the competitors that you have for a specific summer job position. 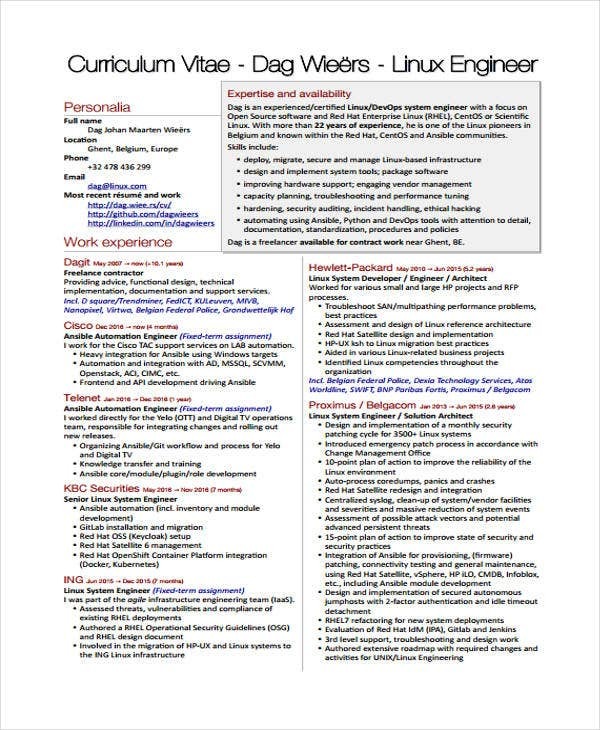 Research on the available summer jobs in your area of choice, or if you want, in a location in which you would like to work for the next couple of months. Select the summer job that you think best suits you or that would give you the skills you need. Assess your qualifications and identify whether your technical skills and abilities are appropriate for the summer job position that you are applying for. You would not want to be unprepared, and neither would you want to waste your time applying for a job you are not qualified for. 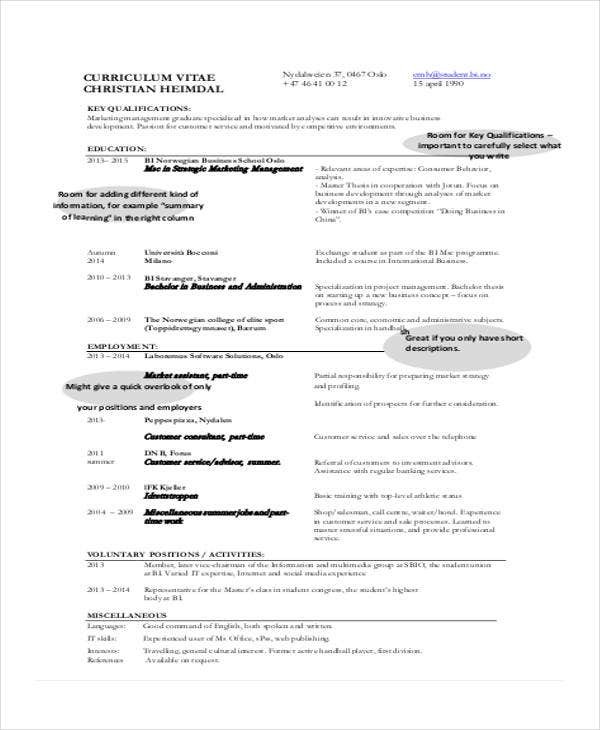 List down your skills and other competencies in your resume. 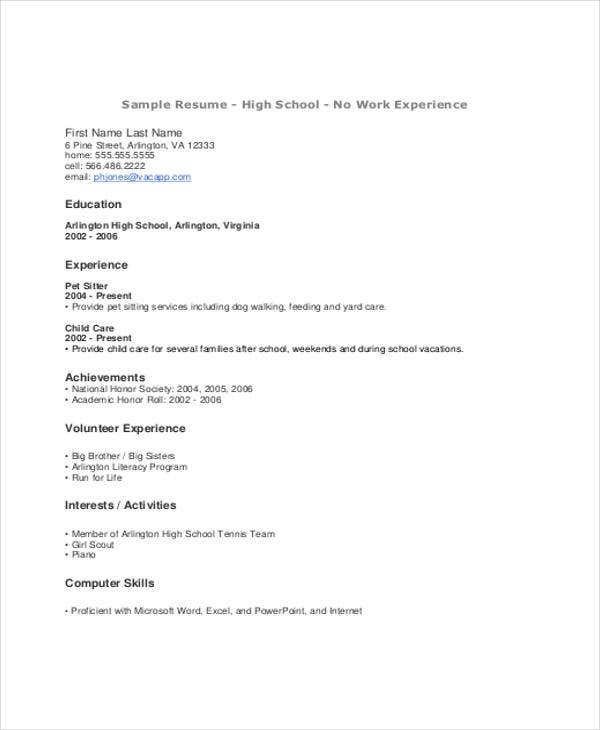 We have more Sample Job Resume templates for additional references. 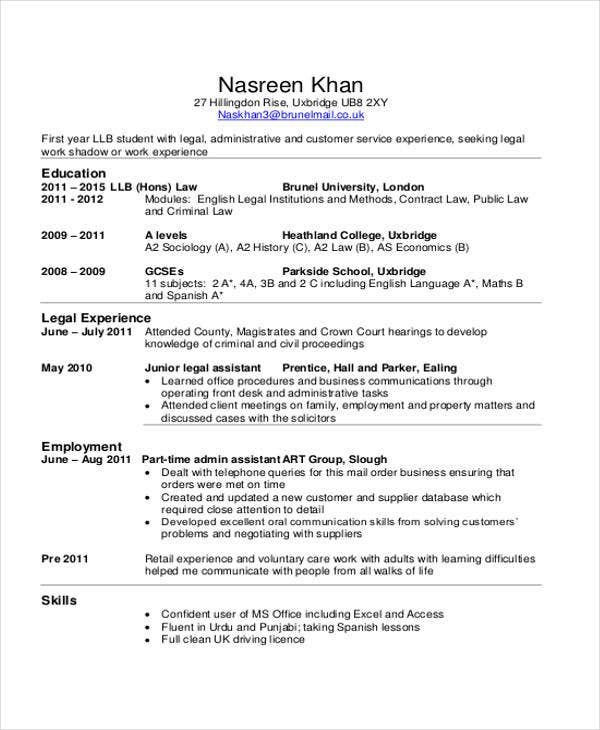 Other than our samples of summer job resume templates, our Flat Resume Templates and BPO Resume Templates are also both available for download in the respective links specified. Most summer jobs mostly focus on the technical activities that are done in an establishment. This is why businesses look for the applicants that already possess the technical skills that can help in their operations rather than the candidates’ professional experiences. 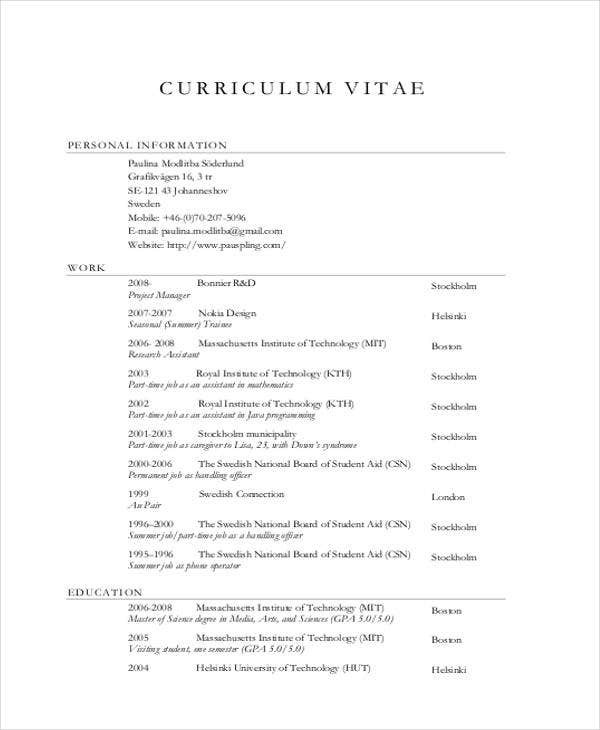 If you want to have more references in creating various kinds of resumes, kindly browse through our Simple Resume Templates and Professional Resume Templates and select the appropriate template usable for the current application process that you are involved in.